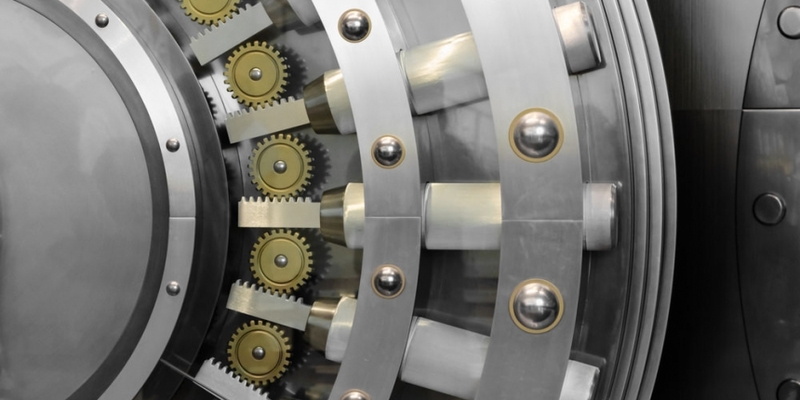 UK Banking Safeguards: Can They Protect Bitcoin Consumers? 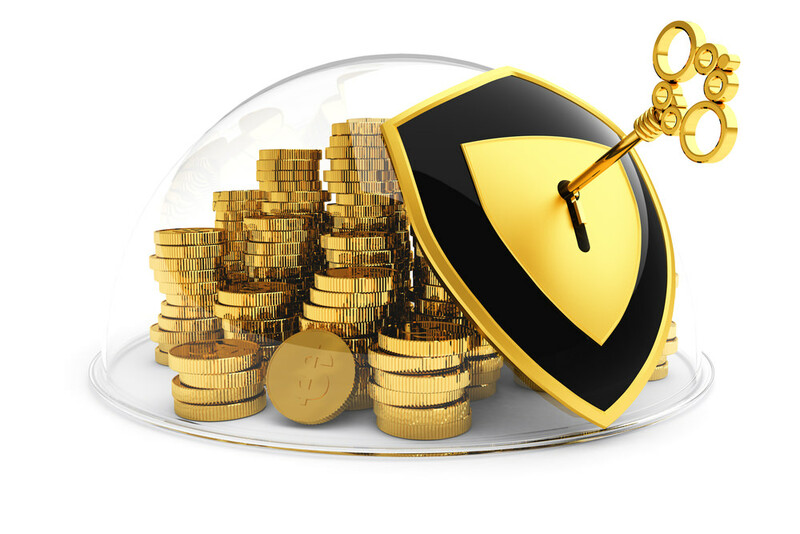 Storing personal wealth in bitcoin, or any other cryptocurrency, is clearly revolutionary. So much so, it’s going to take a long time for mainstream consumers to actually understand the concepts and potential behind these currencies. One of the areas people should rightly be concerned with is the safeguards that are in place when making purchases with digital currency. The UK’s established financial institutions already provide certain guarantees and safeguards against fraud and retail disputes. None of these are currently offered by bitcoin services. Here are some of the services that fiat currencies offer. Hopefully they provide food for thought to bitcoin service businesses. In the UK, we have the Financial Services Compensation Scheme (FSCS), which applies to financial organisations regulated by the Financial Conduct Authority (FCA). Banks covered by this scheme carry a government guarantee that will cover losses up to £85,000. This is per customer, per licence (ie institution), not per account. 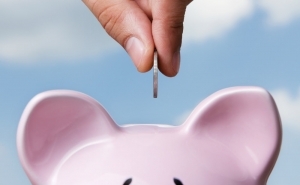 If your bank goes bankrupt, the government will compensate you up to £85,000. If you have more cash than that, it’s probably wise to store it across several banks rather than putting all your eggs in one basket. 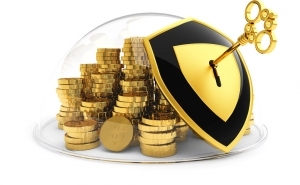 Other banks in the European Economic Area have a similar guarantee, with a minimum protection of €100,000. That’s approximately the same as the UK guarantee, depending on the exchange rate. Debit cards in the UK have a scheme called “Chargeback” to deal with disputed transactions. In the case of damaged goods, or undelivered goods or services, UK debit card users have 120 days to raise a Chargeback claim to reverse the transaction. 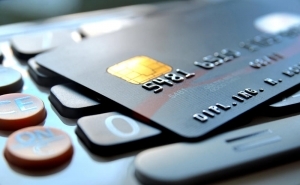 Chargeback rules between Visa and MasterCard-backed cards may vary. 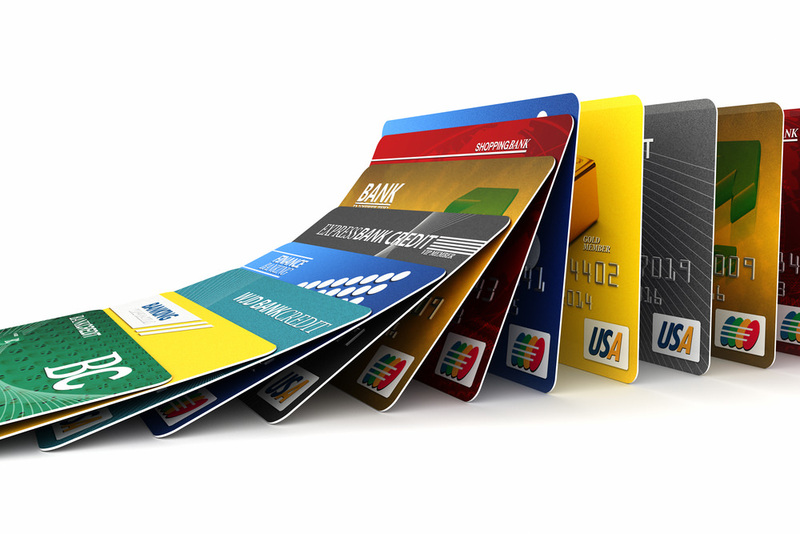 Debit cards have less protection than credit cards as they are not covered under the UK’s Section 75 of the Consumer Credit Act. By definition, debit cards do not constitute any form of credit agreement. 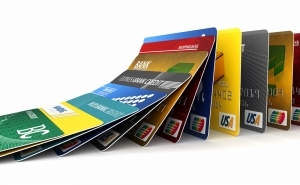 As mentioned above, credit cards in the UK are covered by Section 75 of the Consumer Credit Act. This means the credit card company is held jointly liable with a merchant for providing goods and services.This also applies to domestic and foreign transactions. 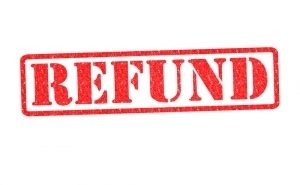 The benefit of this comes when a customer and retailer are in dispute, and there is no way for the customer to get a refund when they reach an impasse with the merchant. Section 75 applies to transactions above £100 and below £30,000. 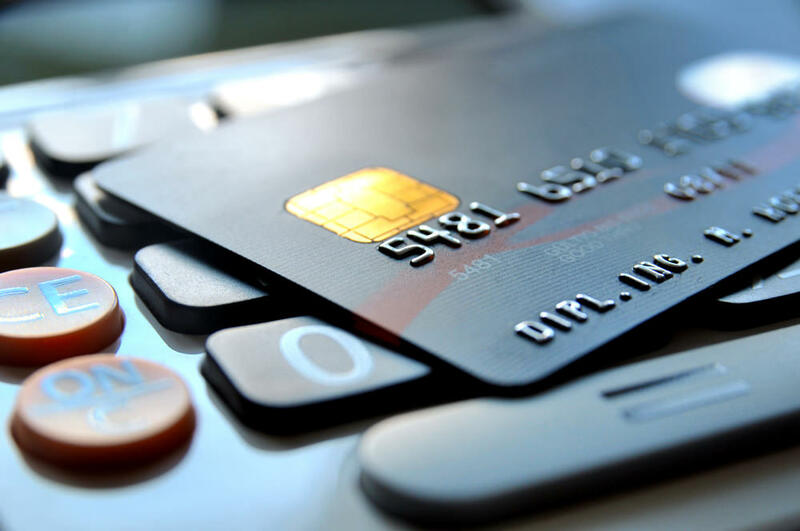 However, most credit card companies are now applying the “Chargeback” policy used with debit cards to credit card transactions below the £100 threshold. 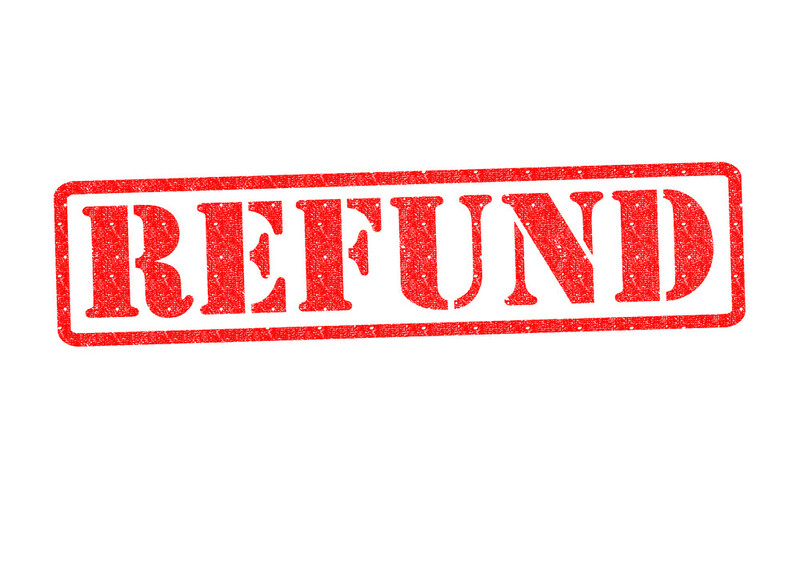 PayPal has a much more hands-on approach to claiming refunds, and is not subject to Section 75 of the Consumer Credit Act. However, PayPal will honour chargebacks made on transactions that were funded with a credit or debit card. In direct user-to-user transactions (those that didn’t involve a credit/debit card transaction), customers must open a dispute. Here, the customer and merchant have to negotiate a solution. If the issue can’t be resolved, customers can escalate their dispute to a “claim”, which will be investigated by PayPal staff. It’s worth bearing in mind that all of this takes time and there are no guarantees that the issue will be resolved in the buyer’s favour. The UK has many regulations to ensure trading is fair. There are the Consumer Protection from Unfair Trading Regulations 2008, Distance Selling Regulations and the Supply of Goods and Services Act 1982 to name just a few. While all of these regulations are concerned with what retailers and customers can reasonably expect of each other, none of them directly address transfer of currency. All of the mechanisms of contemporary retail payment systems are possible to implement in cryptocurrencies. The primary difference between credit card and digital currency transfers is that the latter cannot be reversed. Companies like Visa and MasterCard are intermediaries between payer and payee, so they control their own ledgers and can dictate which transactions are upheld and which are not. This model doesn’t exist with digital currencies because they’re decentralised – no one company controls them – and if they did, the whole system would collapse. Unfortunately, this means no one is there to enforce refunds for unsatisfactory goods or services paid for using digital currency. Those paying for goods and services in cash can also face this problem if they lose their receipt or proof of purchase. Let’s say you buy a light bulb from a shop using cash, but you get it home to find it doesn’t work. If you don’t have a receipt, the shopkeeper could well refuse to give you your money back. Many will, because it’s good conduct, so one would hope the same would happen in the digital currency space. In the fifth Core Development Update, published by Bitcoin’s lead developer Gavin Andresen, there was mention of a new type of transaction that would have a piece of 80 byte data attached. This would give people the chance to associate their own data with their bitcoin transactions, which could result in a kind of proof of purchase. This would, however, increase the complexity of a transaction, unless a purpose made e-commerce system could automate such a transaction. 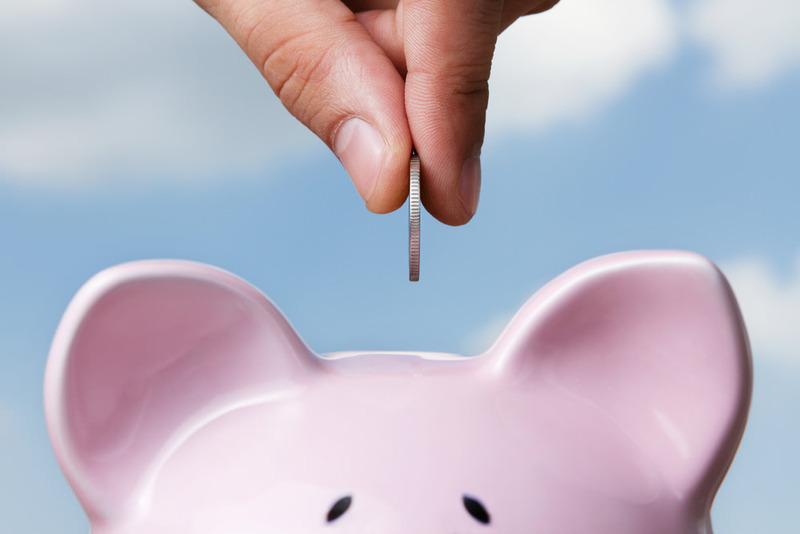 It’s likely intermediaries will be used to improve the safety around consumer spending. These intermediary companies will act as a proxy for all transactions, and will be required to have sufficient reserves to satisfy any disputes that arise. Further to transaction mediation, there is the question of the security. There have been a number of instances over recent weeks and months where bitcoin wallet providers have been hacked and every single Satoshi taken, which has put more than a few people off getting involved in bitcoin. Furthermore, if you are backing up your own wallet you could always lose your keys, like James Howells. Plenty of people distrust the banking system, given recent failings, but a lot of people do – like it or not, banks have a history and a reputation of being a safe place to store funds. Bitcoin is still in its early years, so that trust has to be earned, but for this to happen, it could be that bitcoin ‘banks’ have to adopt some of the safeguards traditional finance has in place.